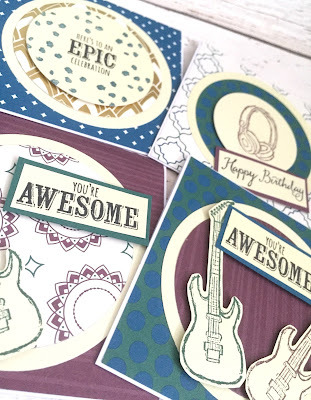 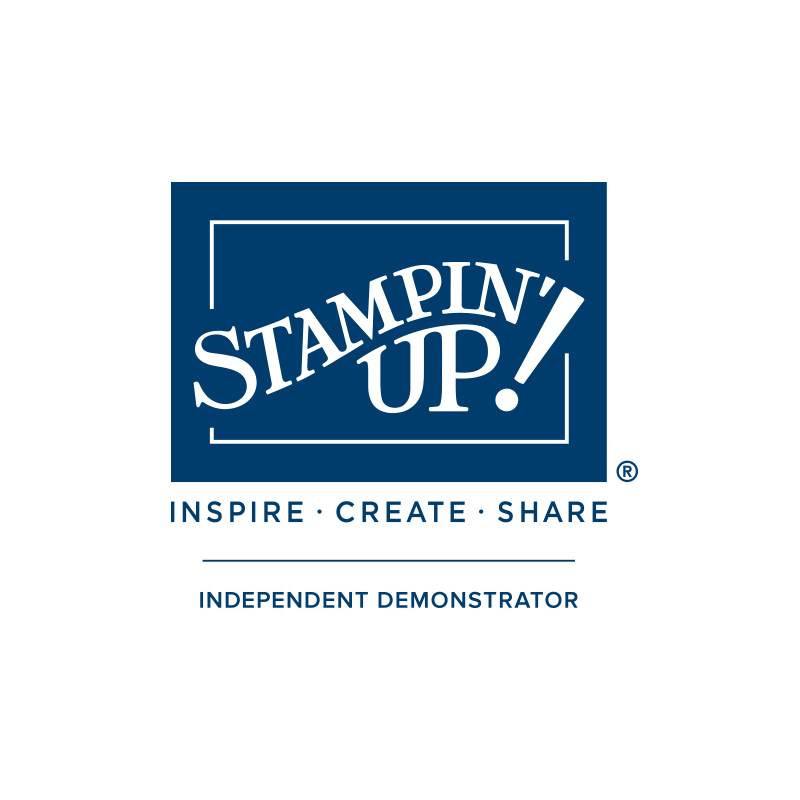 I have been a Demonstrator for almost 2 years now and I have been through this process of great stamp sets being retired and leaving the catalogue. 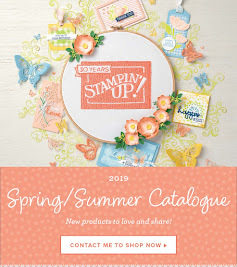 I don't own every single stamp set in the catalogue because I don't like everything, so for me there's always going to be sets I never part with. 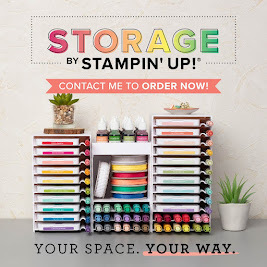 If you like any stamp sets and you want them....get ordering now as they will go quick!! 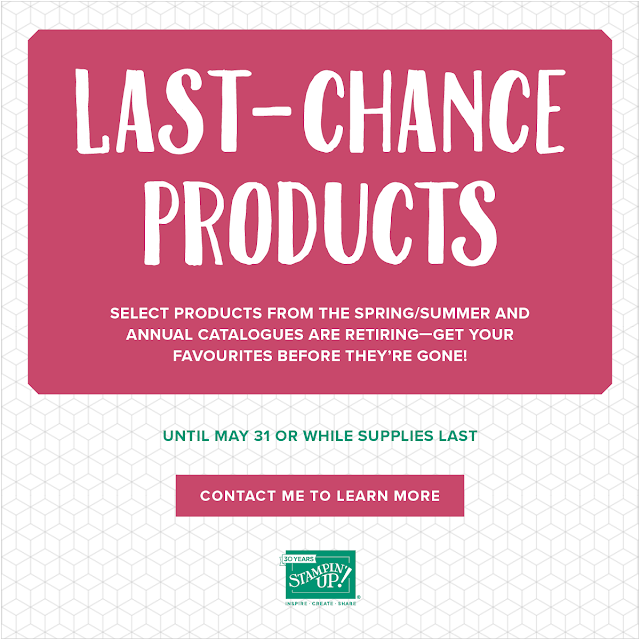 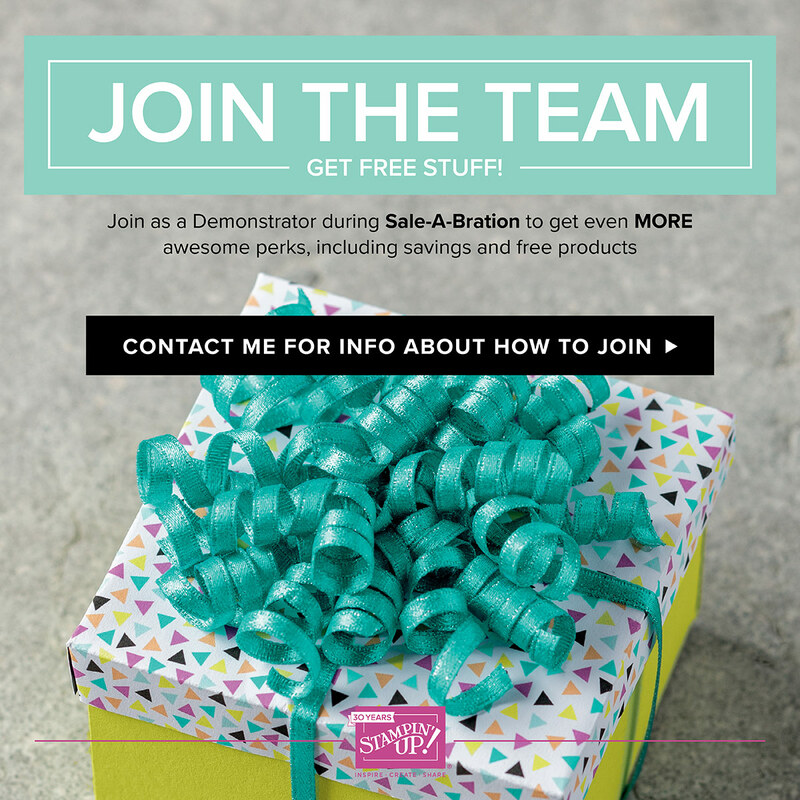 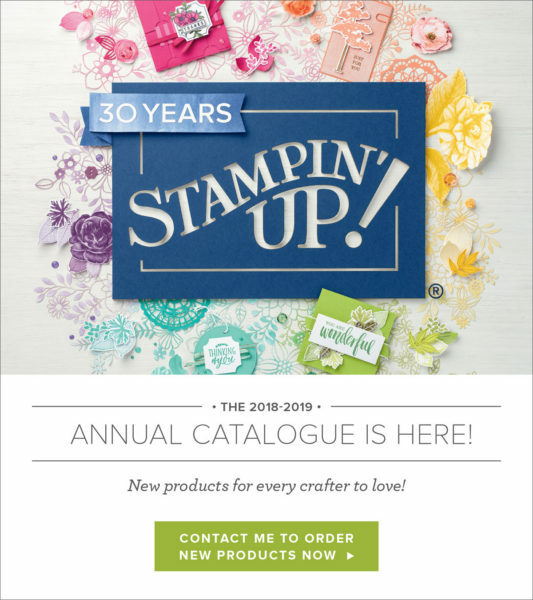 Click on the image below which takes you directly to the Stampin'Up shopping page.